We would love to set up a free consultation visit with you in your home. Call or email today to discuss your unique pet care needs, we look forward to hearing from you! Thank you! 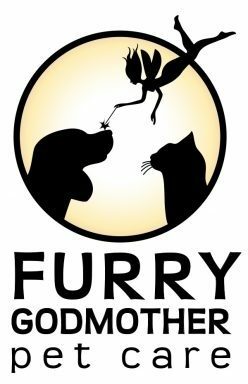 Furry Godmother Petcare has been serving Hunterdon and Bucks counties along the Delaware River for over 15 years. 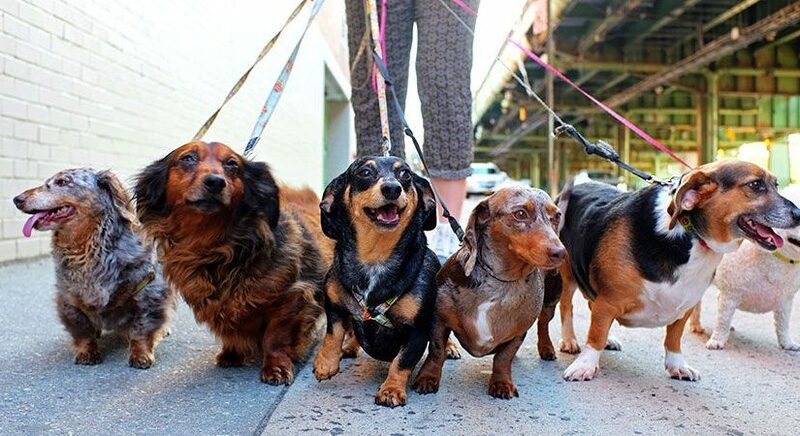 Professional services include daily dog walking, vacation care for multi pet and single pet househoulds, farm care, elderly pet and new puppy care, overnight visits in your home, and selective boarding. Christine Sakos is the Furry Godmother, pictured below with her dog! Prior to pet sitting she worked for 10 years in a veterinary practice and spent countless hours volunteering for local animal rescues. 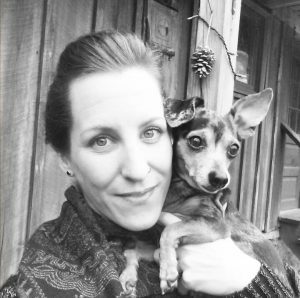 Furry Godmother Petcare is her passion, but she also is a nature lover and a licensed massage therapist. Please contact Furry Godmother Petcare to discuss your unique pet care needs. Christine would be happy to set up a free consultation visit with you!